When every morning is the best day of the season! 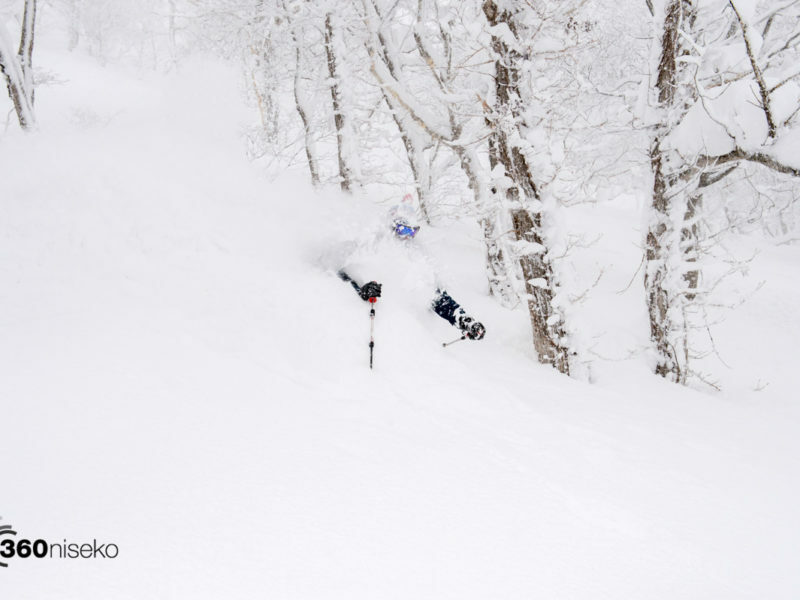 What a run we are having here in Niseko!! 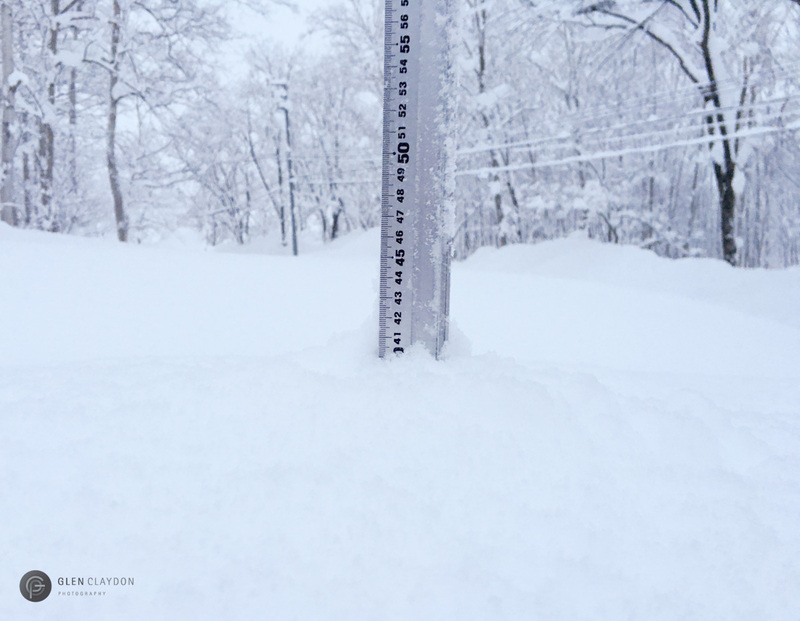 *41cm has fallen in the last 24 hours in Niseko. At 07:00 today the temperature was -9°C. Ok now this is getting ridiculous! Yesterday it pretty much snowed non stop all day…a better way to put it would be it DUMPED all day! The snowfall ( dumpage ) has continued through the night and this morning conditions are simply jaw dropping! Ok this IS the day of the season if that means super deep snow!! How much snowfall has accumulated up on the mountain is anyones guess. Fat skis…powder boards and shovels will be the order of the day!! WOOO HOOOOOO!!!!! Oh yeah….it’s still snowing!